The telecom ministry has set up a high-level committee to work on 5G roadmap so that India gets access to the next generation technology when it is available for commercial roll-out globally. The Department of Telecom expects to finalise a roadmap for 5G services by June this year, a top official said. Globally, standards around 5G are expected to be finalised this year. 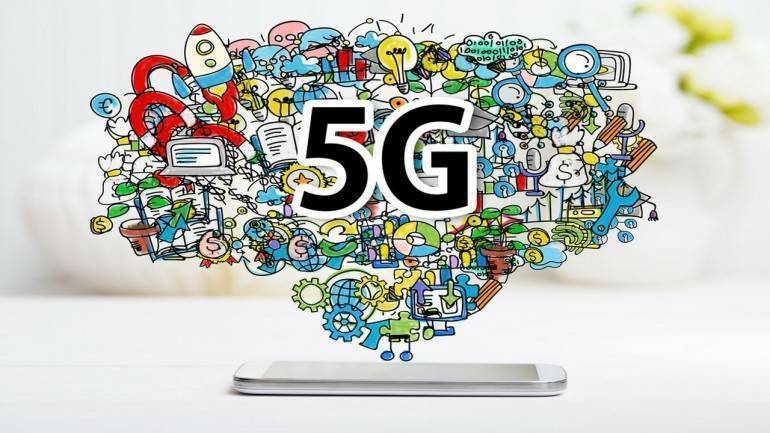 The telecom ministry has set up a high-level committee to work on 5G roadmap so that India gets access to the next generation technology when it is available for commercial roll-out globally. "In the 5G we are looking to do lot of pilots. So when 5G hits India will be at leading edge of technology as well as used cases," Sundararajan said. She said that the DoT is in the process of framing new numbering scheme for SIMs that will be used for machine-to-machine (M2M) communications. The 5G services is consider to focus more around M2M services like use sensors in cars and other vehicles to prevent accident, smart homes and smart cities etc.